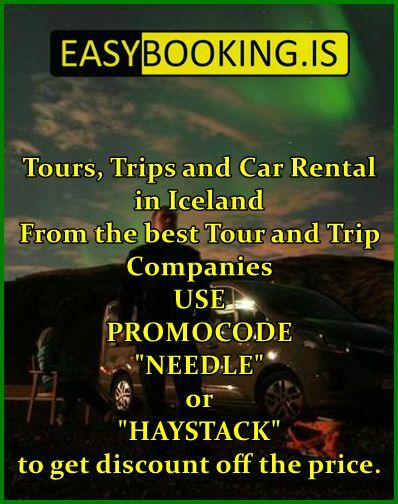 EasyBooking.is is a Iceland-based tour booking and transportation company. We are committed to service to all who may be interested in exploring the beautiful nature in Iceland and experience all that the country has to offer. 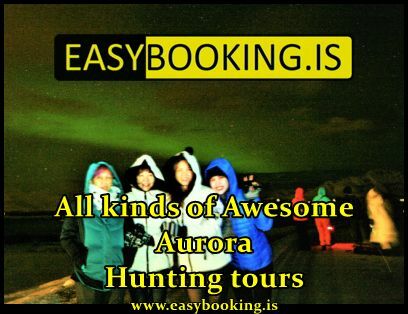 As the name suggests, our goal is to make all day tours in all of Iceland available to all who are interested. This means that our commitment extends not only to offering day tours and transportation to everyone but also to make them accessible where applicable. It may be an ambitious plan but in association with our many partners we have been able to commit to it successfully. Anyone is free to inquire regarding details of any of our tours and we will use our local expertise to give an indepth answer to your concerns. 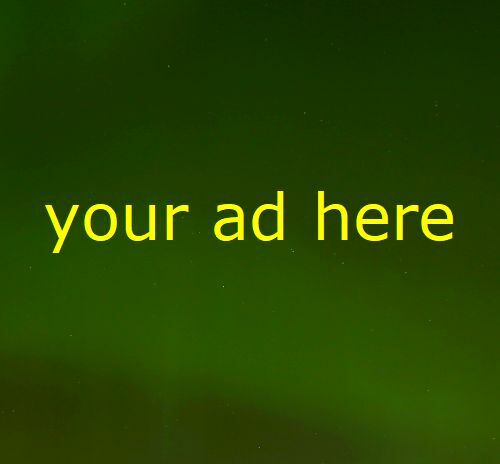 We are committed to honest communication, free of spam and follow-up offers. Should you have any questions you can reach us online and on the phone or right here on the site using our direct messaging page. 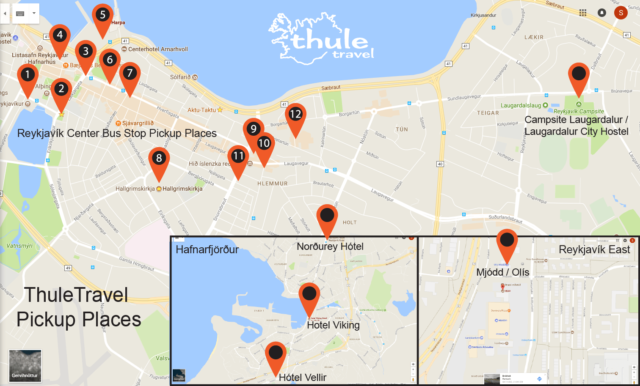 12 Bus Stop Pickup places are in Reykjavík city center for this tour.